Walk Registration begins at 1:45 in front of the City Building. 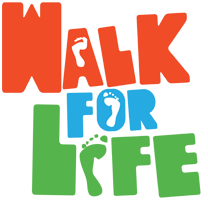 Walk starts at 2:00p.m. Rally at the Walk conclusion, at the new pavilion in Bruce Park. If you can’t do the walk, join us for the Rally! Everyone Welcome! All funds raised will go to the Pregnancy Care Centers in WV, which provide adoption services, alternatives to abortion counseling, parenting classes, baby essentials, post-abortion counseling and more. Checks made out to : WTCRTL. Did you know……………. more Americans die by abortion each year than in all American wars put together in over 230+ years.